Unique Accommodation Experience for You. 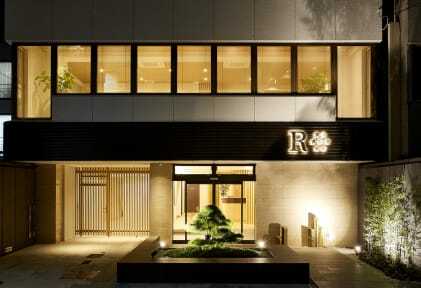 R.Star Hostel is located a 15-minute walk distance from JR Kyoto station. The closest subway station from our hotel, “Gojo station”, is only one stop away from Kyoto station. Our hotel is conveniently located about a 4-minute walk from Exit 2 of Gojo station. From our hostel you can walk to Nishki Market in 15 minutes, to Gion in 25 minutes. Near our hostel there are lots of restaraunts, pharmacies and supermarkets less than a 10 minute walk away. From our hostel there is a convenience store 1 minute’s walk away. 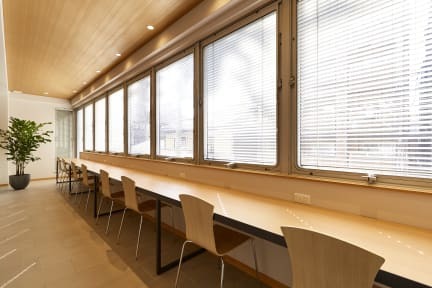 Our hotel is located in a convenient area for sightseeing in Kyoto, as well as providing easy access to various locations in Japan, such as Osaka and Tokyo. Our spacious common room supports your new way of traveling. We promise you a unique way of relaxing that you can only experience here.